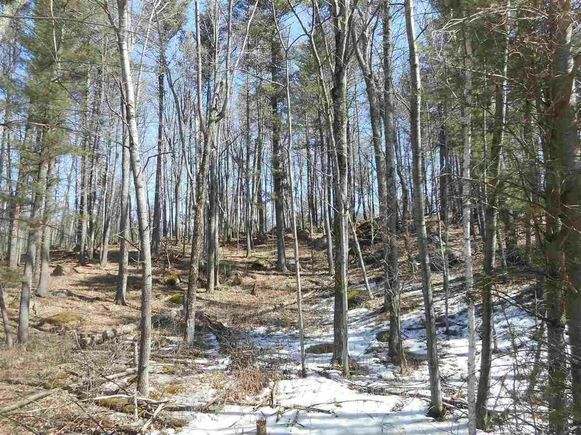 Buildable 1.84 acres lot is nicely wooded, close to golf course, on a dead end road with abundant wildlife. Side-hill has great walk-out possibilities. The details on FAIRWAY DRIVE: This land located in Iola, WI 54945 is currently for sale for $7,900. FAIRWAY DRIVE is a – square foot land with – beds and – baths that has been on Estately for 401 days. This land is in the attendance area of Iola Scandinavia Elementary School and Iola Scandinavia High School. Listing Courtesy of: WIREX_RANW and Homestead Realty Sales - Iola, LLC.